Articles and advice about living and finding work as a TEFL teacher in Hungary. 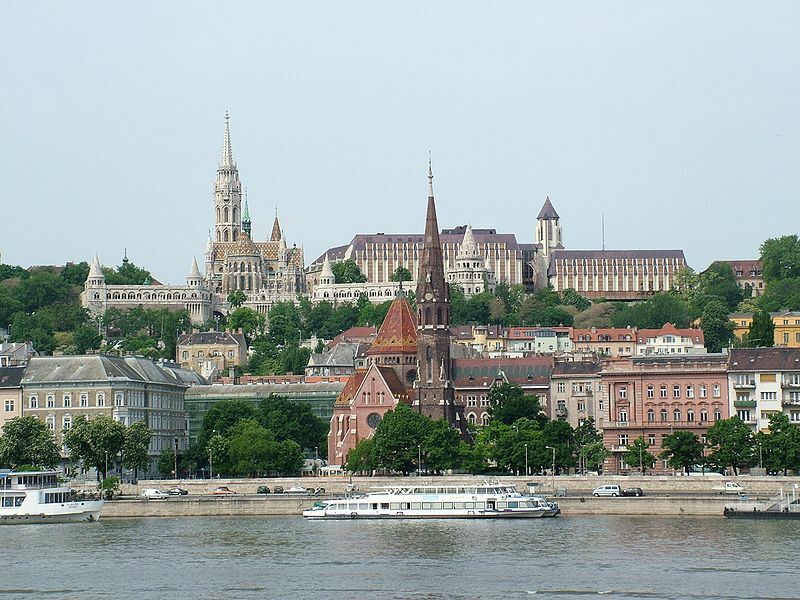 Located either side of the Danube River, lies Hungary’s capital and arguably the most beautiful city in Europe. 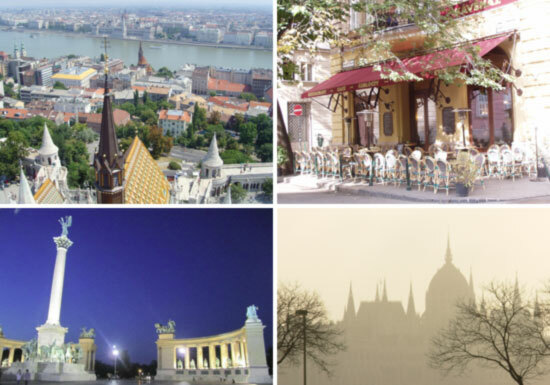 Budapest has been voted one of the most livable cities in Europe and it’s no surprise why. With its stunning architecture, rampant history and buzzing atmosphere, it’s a prime location for TEFL teachers. There are some things you simply can’t miss: the sprawling Buda Castle (‘Budavar’) standing defiantly on Castle hill. After centuries of housing Hungary’s royalty, this World Heritage site now contains museums such as the Hungarian National Gallery and many picturesque grounds open to the public. The neo-gothic Parliament building is the largest building in Hungary and is adorned in glistening lights at night. The Dohány Street Synagogue remains the second largest in the world at 44 metres high and can seat 3,000 people. Discover Europe’s haunting past at the Holocaust Memorial graves and see the huge metal ‘tree of life’ whose leaves are engraved with the names of the 400,000 Hungarian Jews murdered by the Nazis. 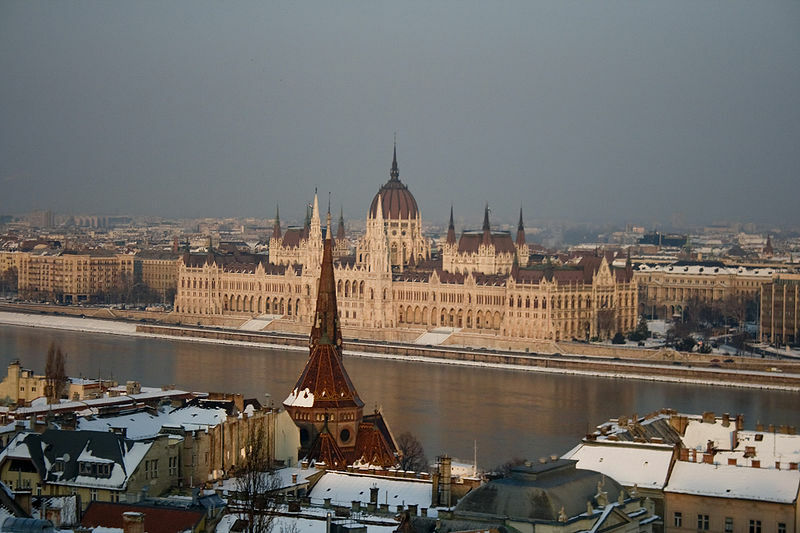 Budapest is the capital city of Hungary, and at the heart of Europe. It is sometimes referred to the as ‘Little Paris’, and it doesn’t take long to see why. Charming street side cafes and boutique restaurants (without the Paris price tag) make it an ideal place to while away your spare time! The Neoclassical to Art Noveau architecture is an absolute eye-opener, with its astonishing beauty far-outreaching the city into the surrounding countryside. Straddled by a river it may come as no surprise that Budapest is divided into two parts: Buda, (The hill filled West side) and Pest (The flat East side). It is a huge city that plays it part centrally in terms of not only location, but within commerce, industry and politics- to name a few.